The folks at Iron Guard are great. They make everything clear and easy. 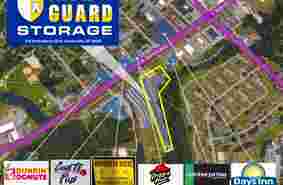 By for the best storage experience and truck rental I have had. Great customer service, i'm very skeptical where i do any kind of business but this particular iron guard storage was great. Rented a storage unit for 3 months the lady gave great advice on how to store and how to keep my stuff safe from the elements. Real professional and very helpful. Made the storage experience extremely easy. The staff is very professional and courteous. I have rented U-hauls from here and will do so again. I have rented one unit suitable to my needs and as time progressed I needed to downsize and they helped me with this transition. Great place for storage! Quick, friendly service! 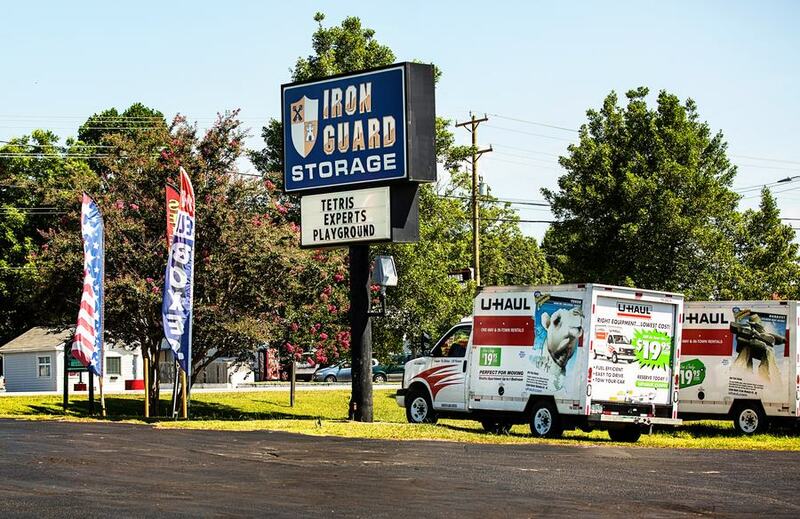 IRON GUARD STORAGE is a great place to rent trucks!! The staff is amazing! Mandy and Julia are top notch (and patient) as well as very knowledgeable. They helped me to figure out which truck and tools I needed and guided me through the process from start to finish! Thanks, Mandy and Julia!! Iron Guard Storage has helped me SO much when I was in a tight spot. 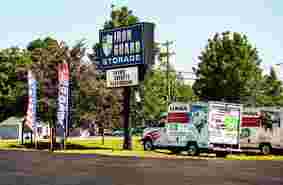 Being in a military town and a military family with lots of moves and storage needs the two ladies there have worked very hard for us. Super grateful for their timely and patient staff would HIGHLY recommend storing with them! 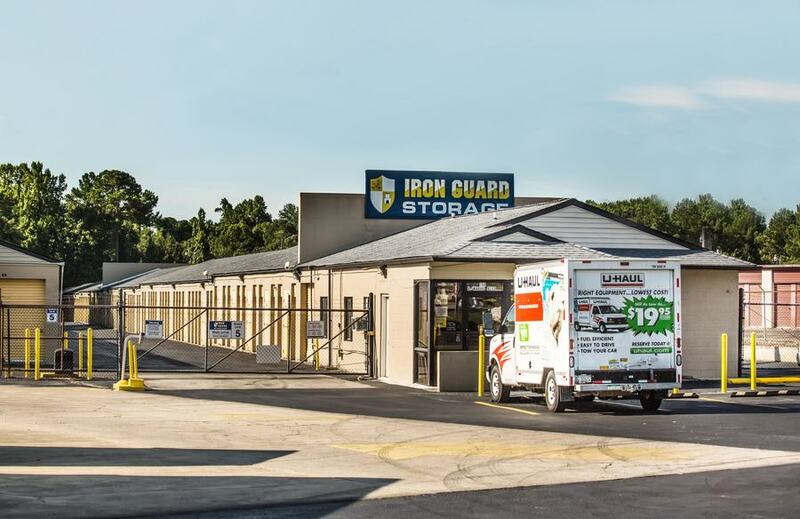 Iron Guard Storage is your best choice for self storage in Jacksonville. 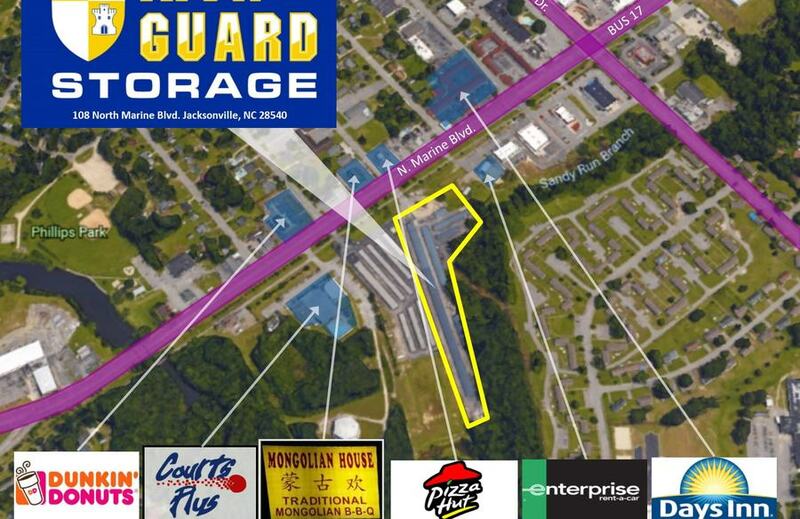 We have 3 locations in the Jacksonville area, all ready to provide you with the security, convenience, and service you deserve. 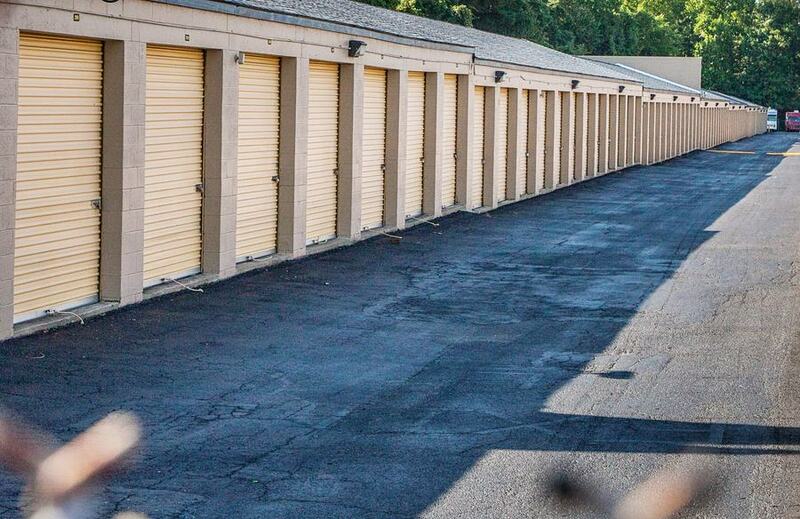 Our facility on Marine Boulevard features a wide variety of standard storage units, from small spaces for your holiday decorations and seasonal items, to large ones for business inventory and equipment or storing your furniture during your move. 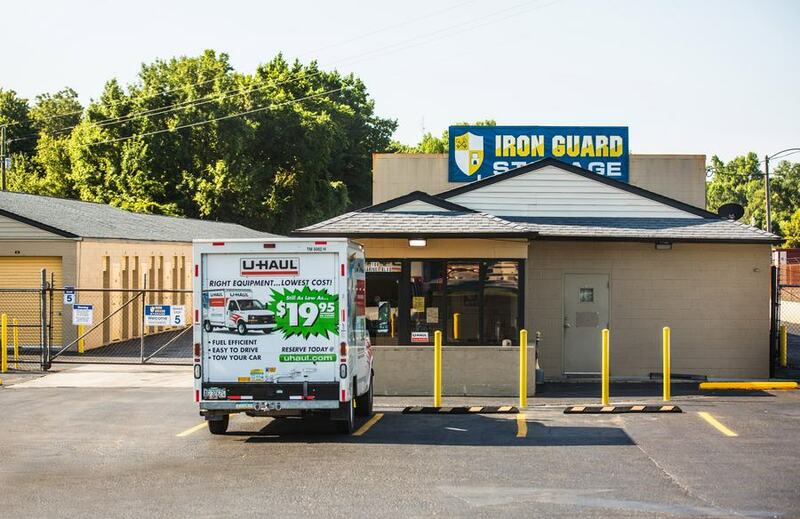 We offer excellent security features, convenient access hours, and a friendly professional staff to help you make the move to Iron Guard and give you the best storage experience possible. Our Marine Boulevard location, conveniently located near downtown Jacksonville, features traditional storage units in sizes ranging from 5' x 5' to 40' x 40', so you'll be sure to find one that meets your particular needs. 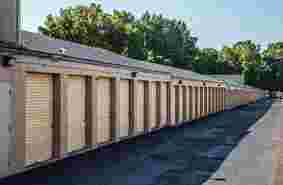 All of our units are located at ground level, and many have drive-up access for easy loading and unloading. 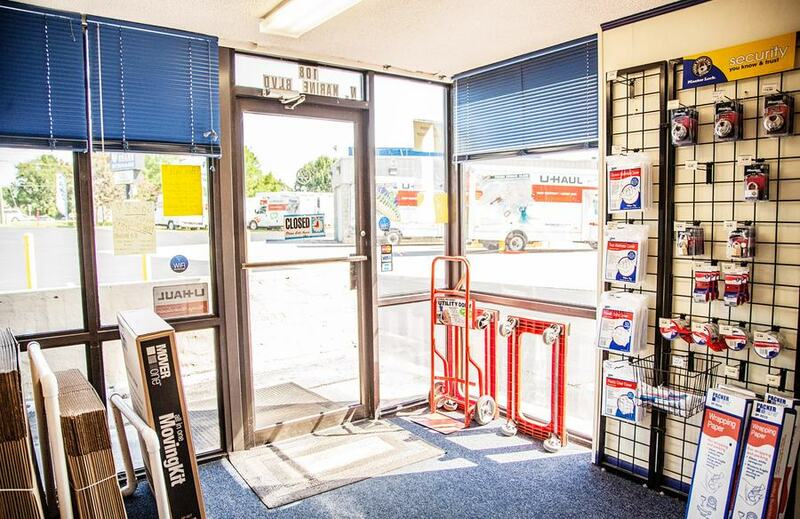 We sell boxes and packing supplies in our office, and you can reserve a U-Haul truck on our property, so you don't need to look anywhere else to help you with your move. Do you need to store your vehicle as well? 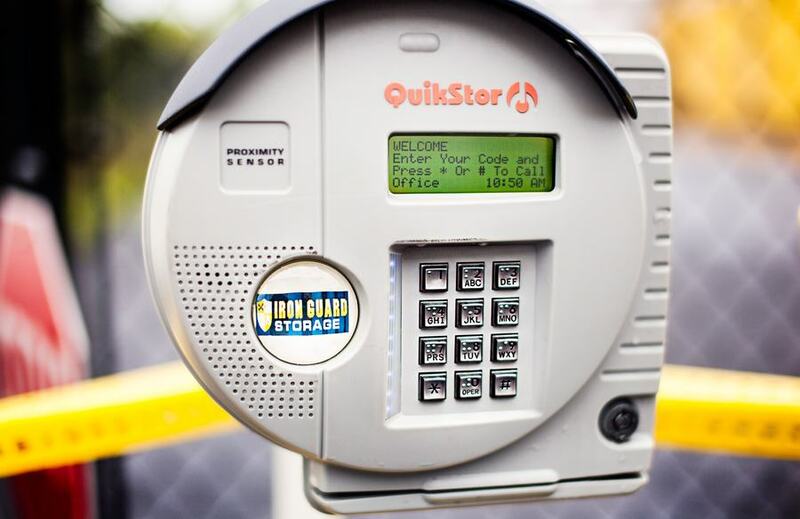 We offer paved parking spaces for storage of your car, truck, trailer, boat, or RV. 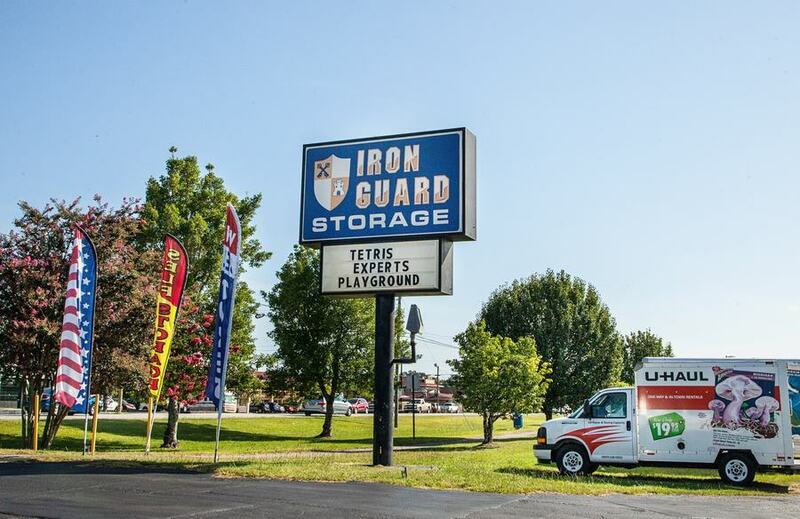 At Iron Guard Storage, we take security seriously. 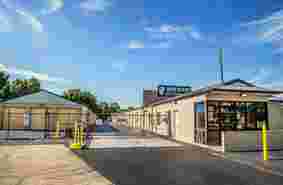 Our property is brightly lit and fully fenced, with an electronic gate that controls access to our units. 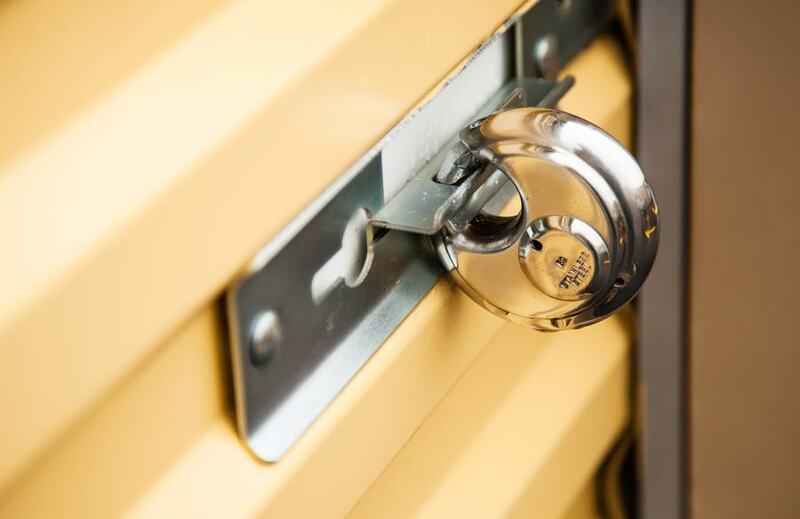 We have 24-hour video surveillance throughout the facility, and we offer the Iron Guard Protection Plan when you sign with us to insure your belongings while they're in storage. 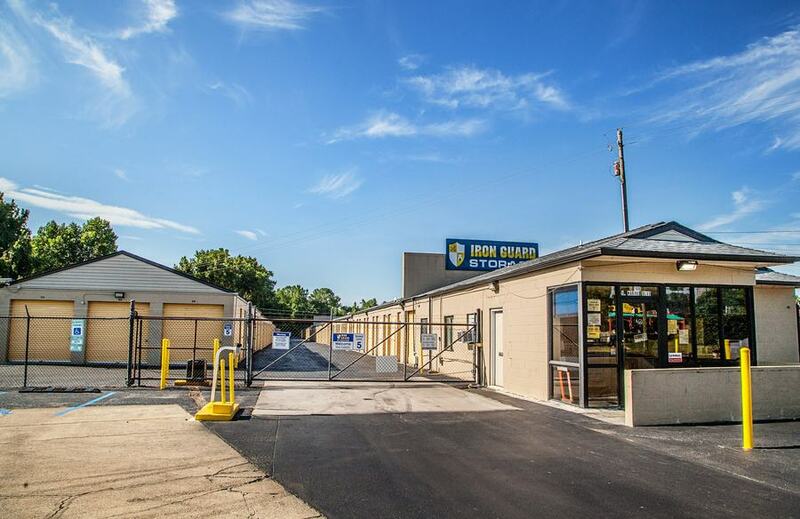 We take pride in our top-notch customer service at Iron Guard Storage. 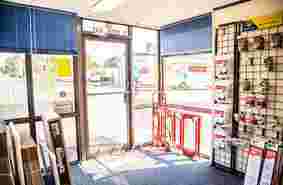 Our staff is knowledgeable and experienced, led by a manager who's been with us for 5 years. Our office is open 7 days a week, so you won't have to wait around for answers to your questions - we're always here to help! We offer flexible lease terms and payment options - you can pay in person or over the phone during our daily office hours, or you can pay online anytime. Free up some space in your life, get organized, and start storing with confidence - reserve your unit online today!